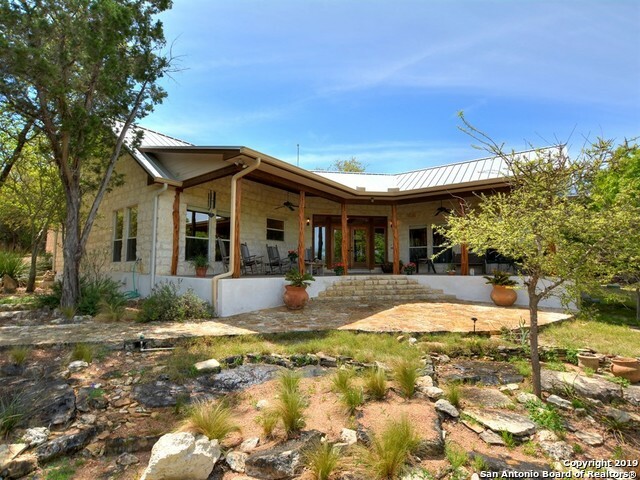 All Wimberley homes currently listed for sale in Wimberley as of 04/23/2019 are shown below. You can change the search criteria at any time by pressing the 'Change Search' button below. "VIEWS! VIEWS! VIEWS! 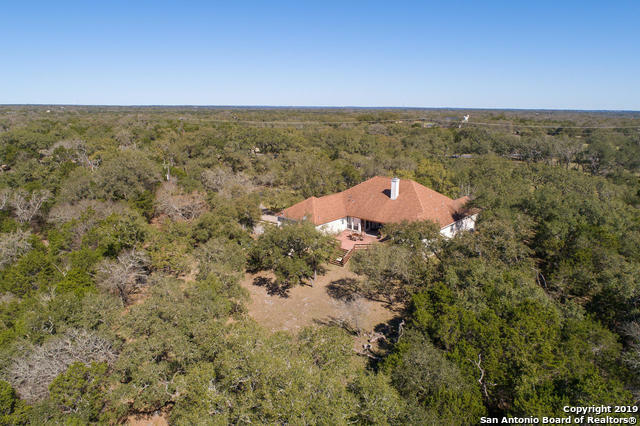 STUNNING CUSTOM HILL COUNTRY HOME HIGH ON BLUFF OVERLOOKING 15+ ACRES WITH WILDLIFE EVALUATION! MOVE-IN READY! OPEN CONCEPT LIVING OFFERS HIGH CEILINGS, WOOD-BURNING FIREPLACE & CONCRETE STAMPED AND SCORED FLOORS THROUGHOUT! 2 OFFICES! FLEX/EXERCISE ROOM! DEEP FRONT PORCH OFFERS PRIVACY AND GORGEOUS VIEWS! GREAT FOR ENTERTAINING! 20 X 20 STORAGE BLDG.ROOF REPLACED JAN 2019 STANDING SEAM. 3RD BEDROOM/EXERCISE HAS NO CLOSET." "New Construction 3/2.5 with 2 car garage. Home backs to a greenbelt and offers views of the hill and meadow. Located in Oak Orchard Enclave a gated community. 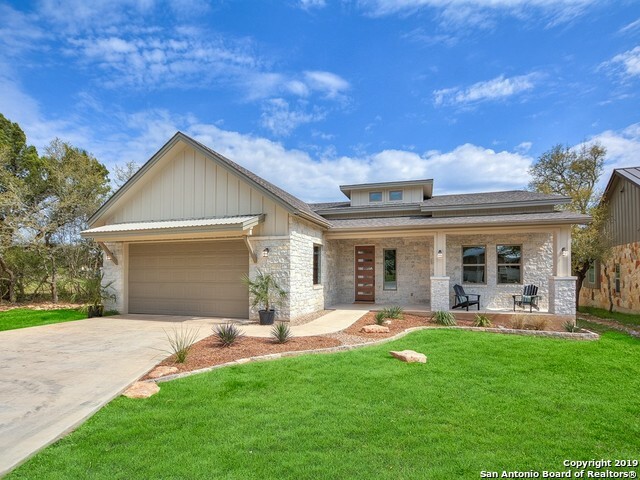 Home will offer an open concept floorplan; wood flooring in living areas & master; 13' ceiling in living. Kitchen features quartz counter tops & propane cook top." 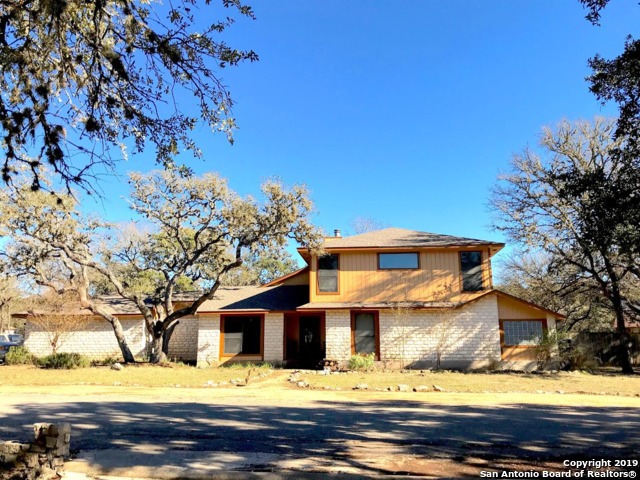 "LRG 2 story w/4 bedrooms,2.5 baths & lots of storage on.40 acres in the heart of Woodcreek. 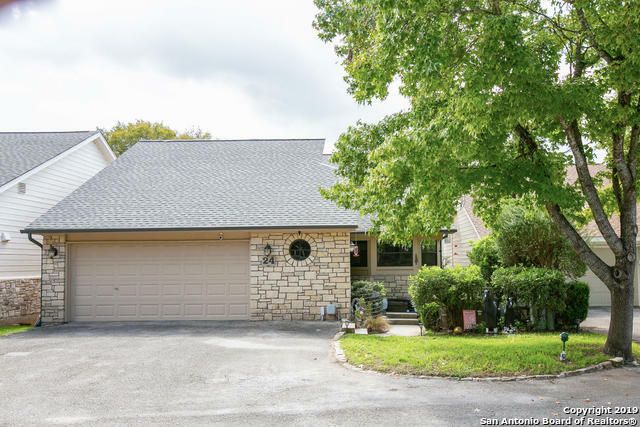 Downstairs has large master w/2 closets, jetted tub, separate shower, large open kitchen, 2 pantries, formal dining & a guest bedroom and fireplace. Upstairs discover the game room, office/loft, 2 bedrooms, 1 bathroom, art nook. Many upgrades!!! Home has 2 A/C units, NEW ROOF!" "Beautiful home on the golf course with an inviting in ground pool. 3 car garage. Immaculately kept 3 bedroom/2.5 bath. 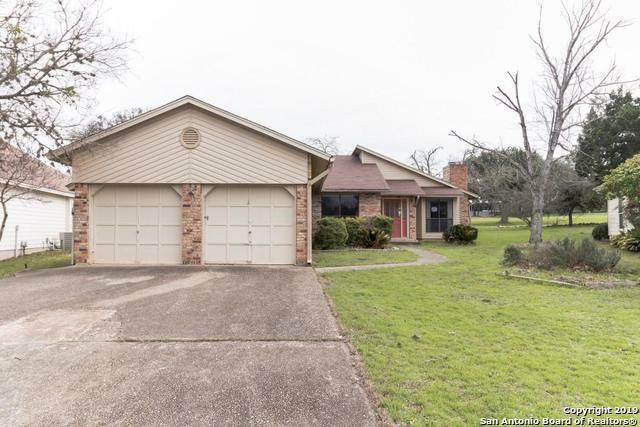 Spacious living area has hardwood floors, built-ins and a stone fireplace. You choose formal dining or office . Master bedroom and the guest room have French doors opening to the screened back porch. Generous storage. Abundant natural light fills this beautiful home. Work bench and and shop area." "Great 3/2, plus flex room and a pool. Somerset home on a corner lot w/side entry garage. Backyard has a pool w/waterfall, no grass, so you don't have to mow. Kitchen features granite counters, ss appliances w/gas range. Open concept plan with approx. 16X11 flex room. Would make a good office, add. living, game room or just about anything you can think of. New carpet installed 3/19. HVAC in attic, hot water heater and grinder pump replaced recently. Master features french doors overlooking pool." "Golf Course home located on the #2 fairway. This home offers great views of the fairway from the minute you walk thru the door. Entertain in this very spacious living room which includes a wet bar. Kitchen updated. The master bedroom features a sitting area with a fireplace for those cold winter evenings. Master bath remodeled with double vanity w/granite counters, walk-in shower an 2 walk-in closets. 2 bedrooms upstairs with a hollywood bath. Home offers a 2 car garage with a 3rd bay for a golf"
"NEW PRICE! 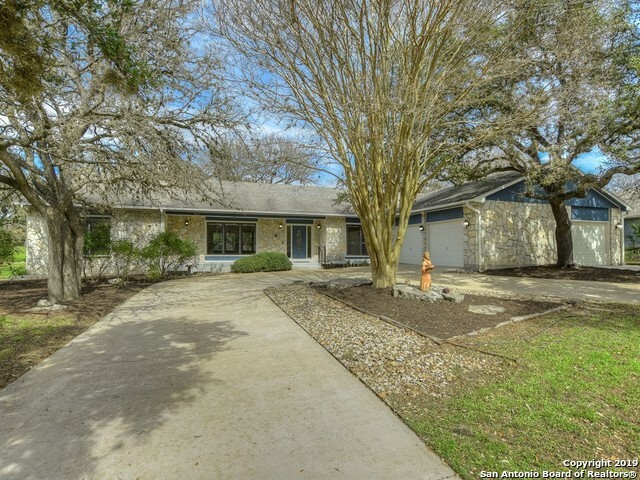 Very nicely updated 3/2/2 single family home in Cypress Pt on the water. Two decks offer tons of outdoor space to entertain and enjoy the view. This multi-level home gives you much privacy with split bedrooms, offers a very nice sized office and beautiful kitchen you will love. Could be a great lock and leave vacation property or perfect for early retirees. POA deals with exterior maintence for landscaping & paint. New roof, new int. paint, new water heater. Owner needs 2 hours notic"
"This spacious kitchen will be your favorite part of the home. Remodeled with custom cabinets, island and granite countertops. 4 bedrooms and 2 baths is perfect for a family or guests. Enjoy the deck and shade trees in the backyard. The home's interior and exterior were painted in February 2019. Fresh and clean, ready to move in!!" "PROPERTY HAS THREE BEDROOMS AND TWO BATHs. PROPERTY BACKS UP TO GOLF COURSE LARGE 2 CAR GARAGE. THE PROPERTY FEATURES A LARGE FAMILY ROOM. EXTERIOR FEATURES INCLUDES A DECK.PROPERTY IS LOCATED NEAR SHOPPING AREAS AND MAJOR HIGHWAY. AUCTION SOLD AS IS. DUE DILIGENCE TO BE DONE PRIOR TO BIDDING. BUYER OR BUYER S AGENT TO VERIFY ALL INFORMATION: SCHOOLS, TAXES, RESTRICTIONS AND ROOM SIZES." 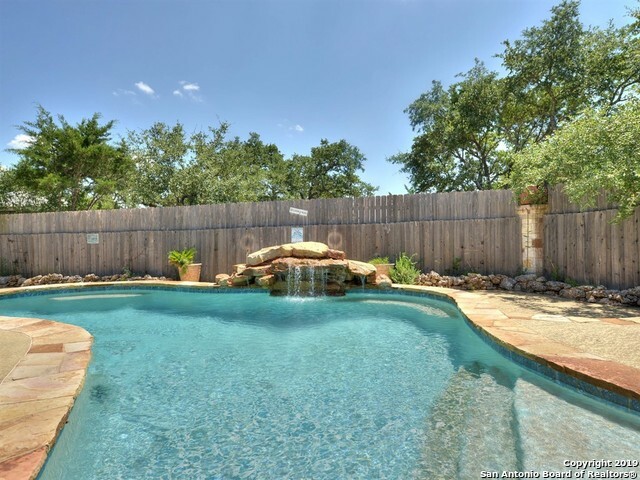 "Lovely 2 story townhome in the quaint village of Wimberley! Beautifully-appointed kitchen included a smooth-top stove, microwave and a refrigerator. Large living area opens to a small covered patio. 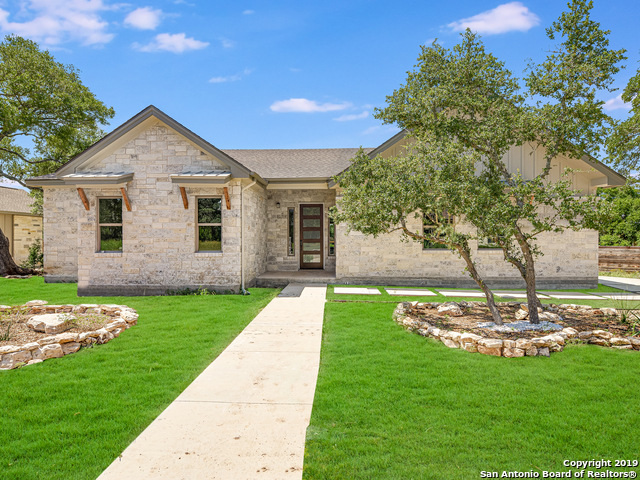 One bedroom and one bath downstairs, another bedroom and bath upstairs with a balcony overlooking the hill country view! Also includes washer and dryer. Lovely neutral colors enhance the peaceful feeling of this small complex. Perfect for first time buyer, rental or vacation get-away! 2 parking space"